“What A Special Place To Get Introduced To Any Kind Of Aviation"
Almost everyone in the world of flying has invited John and Martha King into their living room. For over 30 years the King’s have held pilots hand through learning and flight tests. The Kings are the first husband/wife team to hold every FAA category and class rating on their pilot and CFI certificates. 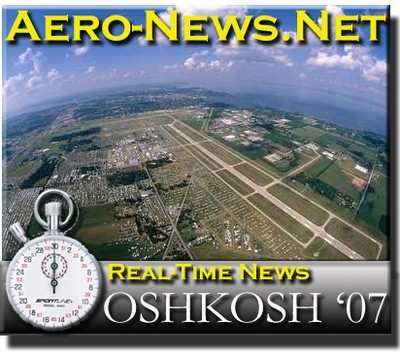 In addition to their video or rather DVD courses now, the Kings travel to speak out on improving the risk management practices in General Aviation. In conjunction with the FAA Safety Program, the Kings help produce the safety videos. 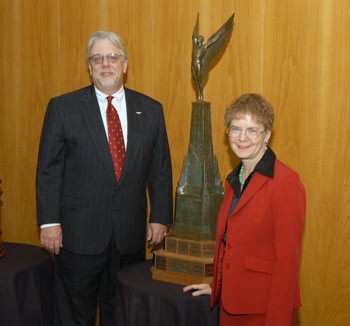 Professional Pilot Magazine named the duo Aviation Educators of the Year in 1996. Both are on the Board of Directors of the Charles A. and Anne Morrow Lindbergh Foundation. 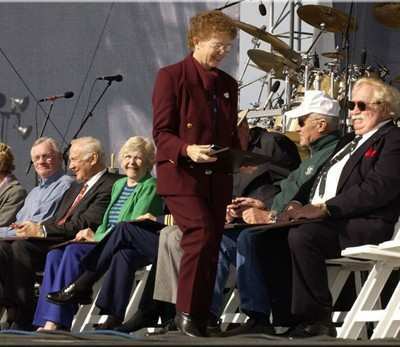 Some of Martha’s achievements include a position on the Board of Overseers of the University of California, San Diego; being honored as one of the 100 Distinguished Aviation Heroes in the first century of flight; she was awarded the Cliff Henderson Award for Achievement from the National Aeronautic Association. 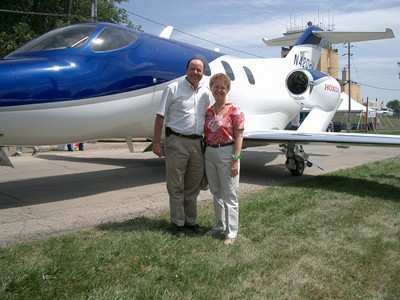 Along with her husband, John, the Martha has visited Oshkosh AirVenture for over 30 years. She has some definitive favorite times... including an appearance by the Voyager round-the-world aircraft. With the civilian pilots about to be allowed more flying freedom, the Kings were eager to help. “They needed to design an airspace system to accommodate civilian flights for the first time.” The Russians went home in the huge transport with boxes of King tapes, not enough to fill the An-124 but likely enough to get the answers to their airspace questions. Not playing favorites, Martha says “There are so many special people that it would be hard to single any one out.” She does mention astronaut Gene Cernan and Bob Hoover, though. “What a special place to get introduced to any kind of aviation you’re interested in.” Just a couple of years ago the Kings were introduced to powered parachutes. “I had my first flight in a powered parachute here.” The duo then became powered parachutes instructors and sport pilot flight instructors in trikes and powered parachutes.